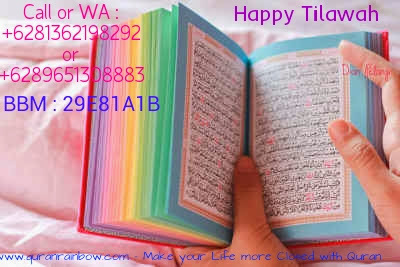 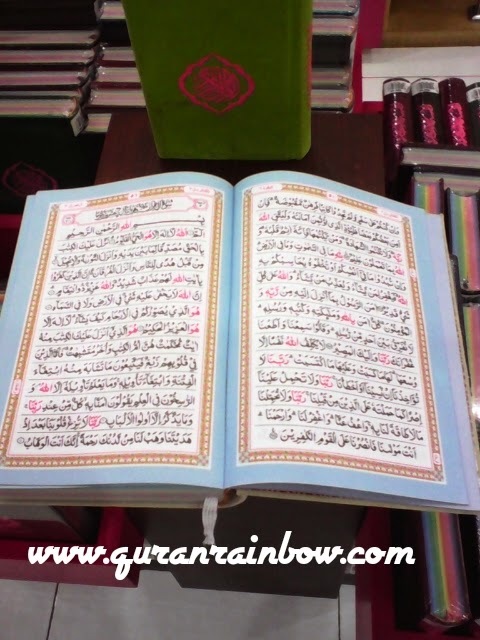 This is Rainbow Quran with large size, spesial present for lovely moms or parent. 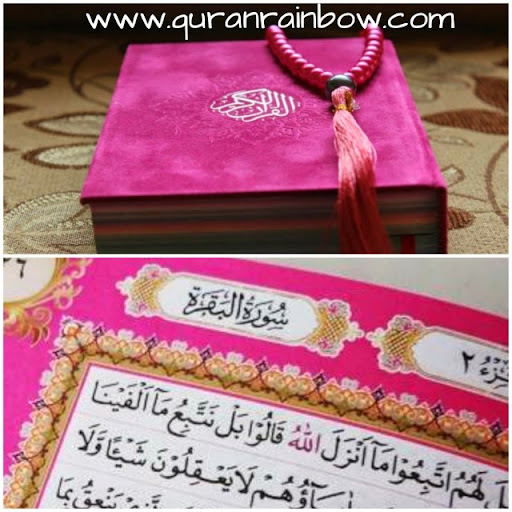 With large size make our lovely moms easier when read The Holy Quran, because size of Arabic text bigger than small size or medium size. 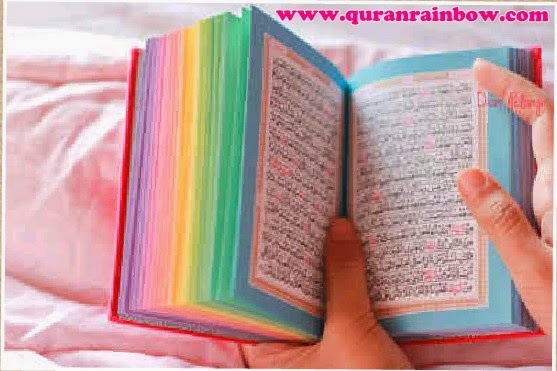 There is several colours for Rainbow Quran Large Size. 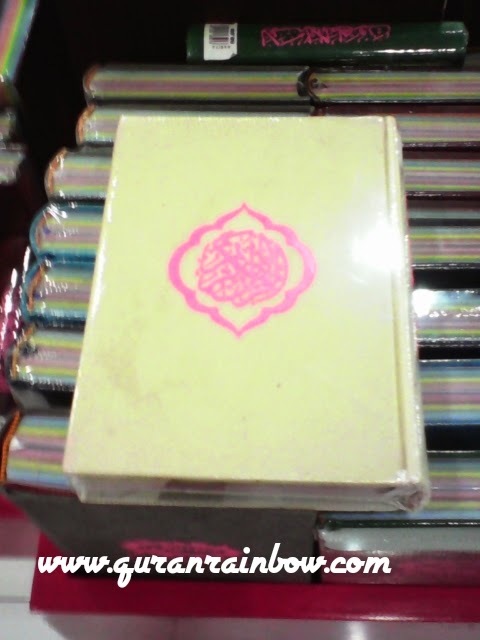 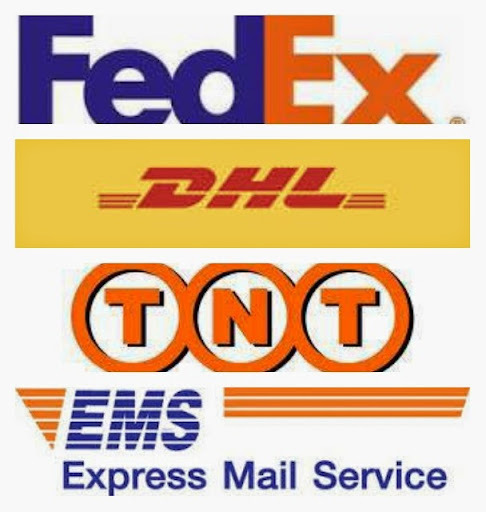 We hope it can be specialls gift of present for our lovely moms or speciall gift for married.